Congratulations to Noah Wall and Tommy Norris of The Barefoot Movement on their April 2014 marriage. 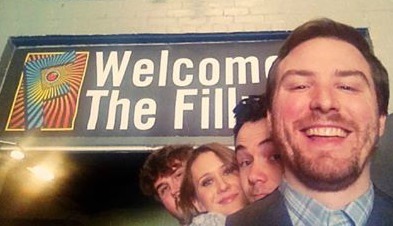 Your fans at Chestnut House Concerts wish you joy and happiness. 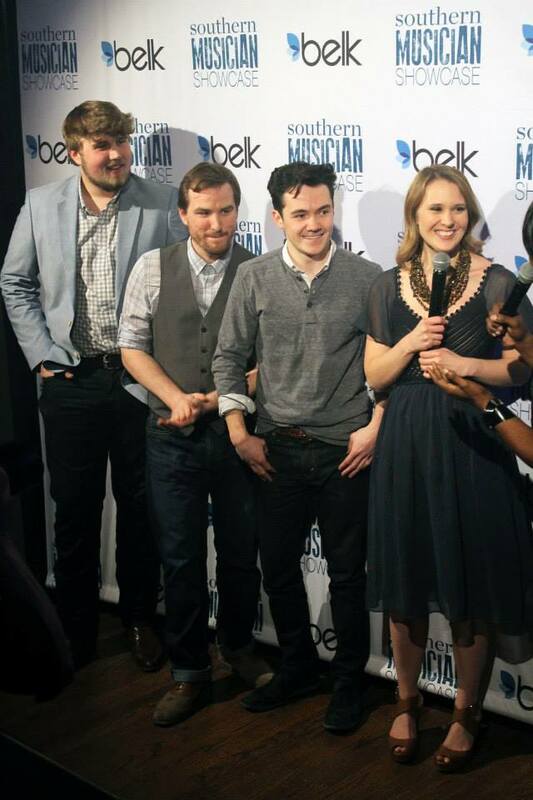 Laney Jones and the Lively Spirits were selected as the winners of the bluegrass genre of BELK’s Southern Musician Showcase in March 2014 and later that month performed at The Fillmore Charlotte. You can read more in the Charlotte Business Journal. 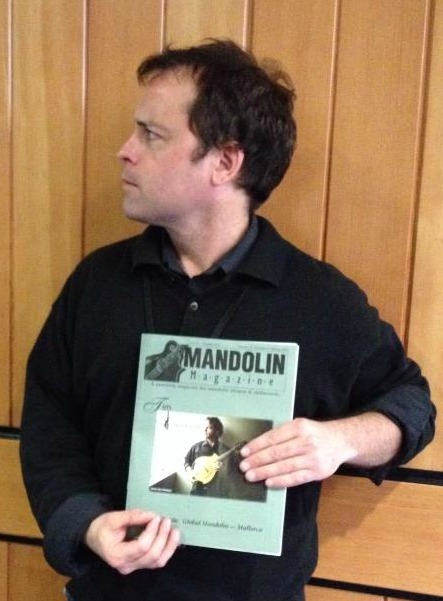 The 2014 Spring issue of Mandolin Magazine features mandolin player Tim Connell. 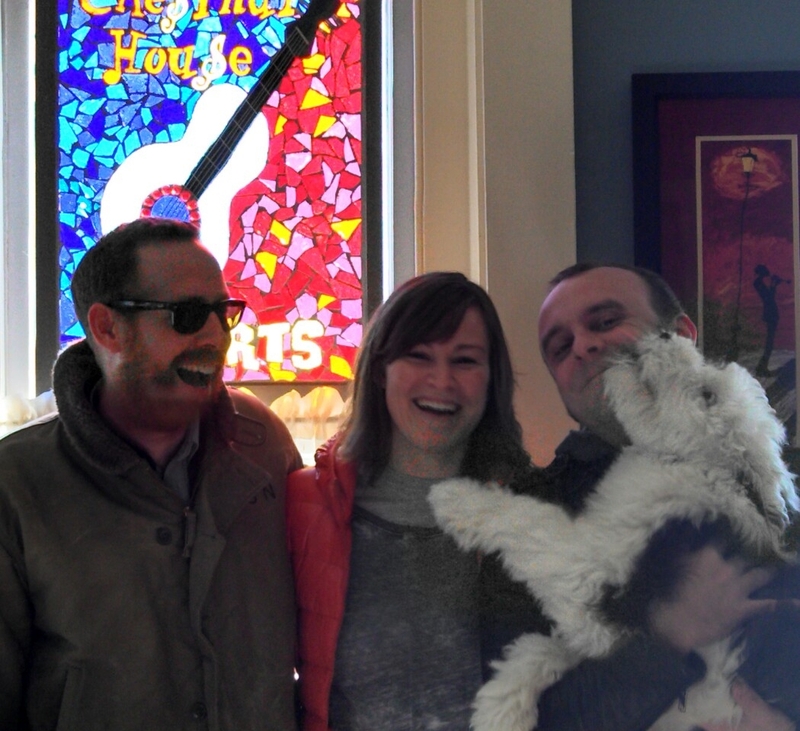 Tim was at Chestnut House Concerts in March 2014 with Jack Dwyer (Mando Planet). The same issue of Mandolin Magazine gave a rave review of Tim’s new CD with musician Mike Burdette (Rio Con Brio) called Stumptown Swing. We’ll keep our ear to the ground for any news of another East coast tour. 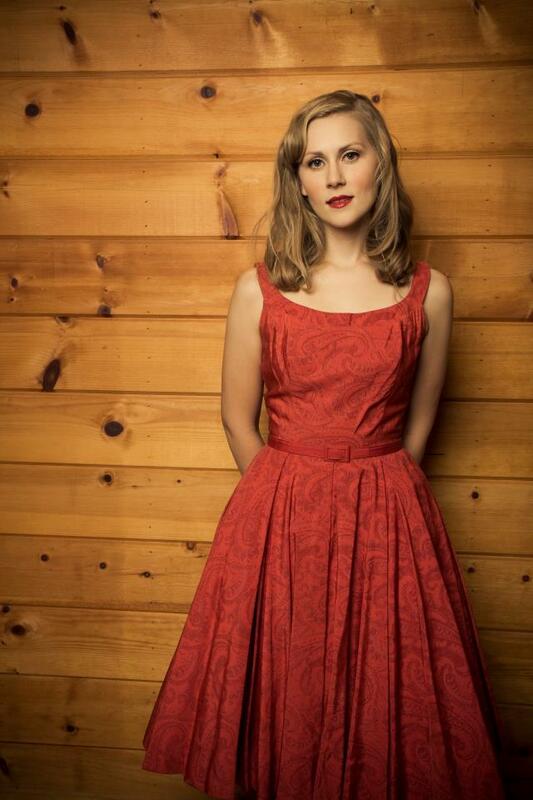 Telisha Williams mentioned her training for an upcoming marathon when she played at Chestnut House Concerts in January 2014 with her band, The Wild Ponies. 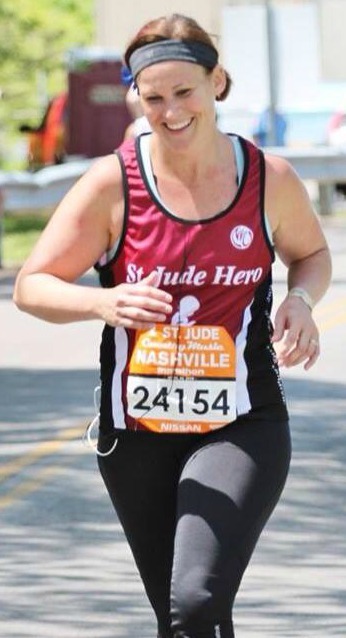 On April 26, 2014 Telisha completed two goals… she finished her marathon and raised money for St. Jude Children’s Research Hospital. Congrats to Chestnut House Concerts’ hero Telisha Williams! Saturday, May 17, 2014: The Bombadils. 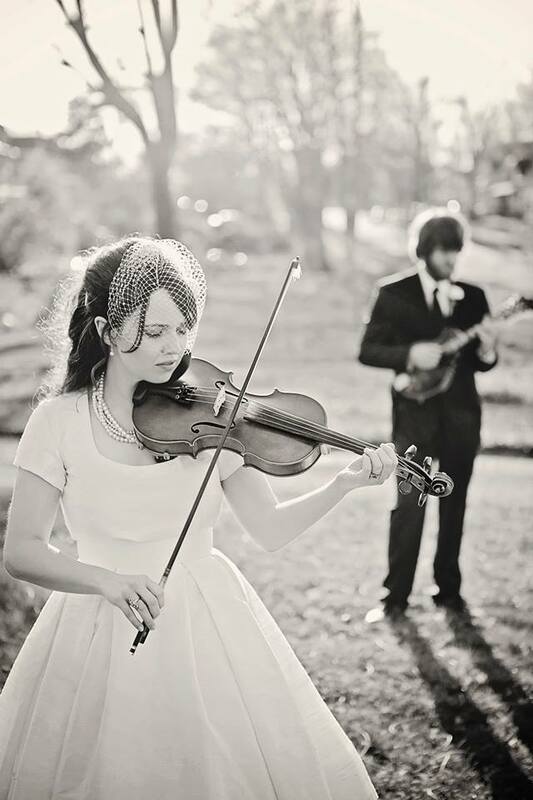 Progressive Folk/Celtic/Bluegrass/Jazz Potluck at 6:00 PM, Show at 7:00 PM. Save a seat with a text/call to 717-940-9311 or email Tim at tlehman9@gmail.com. A Healthier You? More Music! Last night Wild Ponies gave us the perfect combination of original tunes, story telling, quality musicianship and humor. In this morning’s paper Dr. Anthony Komaroff, in his column “Ask Dr. K”, responds to a reader who asks the question “Is there a connection between music and health?” Of course we all can guess the answer is a resounding yes, but Dr. K provides some medical reasons. Music can lower heart rate, lower blood pressure and reduce levels of stress hormones. Research suggests that music may promote the brain’s ability to make new connections between nerve cells. Music works its magic through its rhythms as the human brain can distinguish music from noise and responds to rhythm, repetition, tones and tunes. Stroke and Parkinson’s patients who are struggling with balance and coordination that are exposed to music regularly make more improvements than patients without music. Music helps us heal. House concerts not only provide us with live music, but there’s the added advantage of community. As Telisha Williams reminded us during The Wild Ponies’ show, it’s important for us to have human contact – to escape from technology for a few hours and be with others. And Telisha would know, she’s the Wildest Pony. Stay healthy – intentionally add music events to your schedule – preferably live music – whether it’s through your child’s school performances, church worship, music festivals, or Chestnut House Concerts.